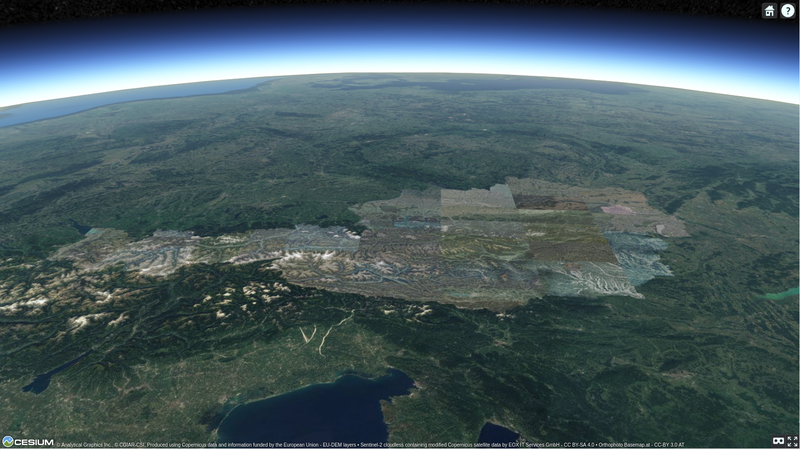 Google Earth Enterprise OpenSource and CesiumJS 3D demo. 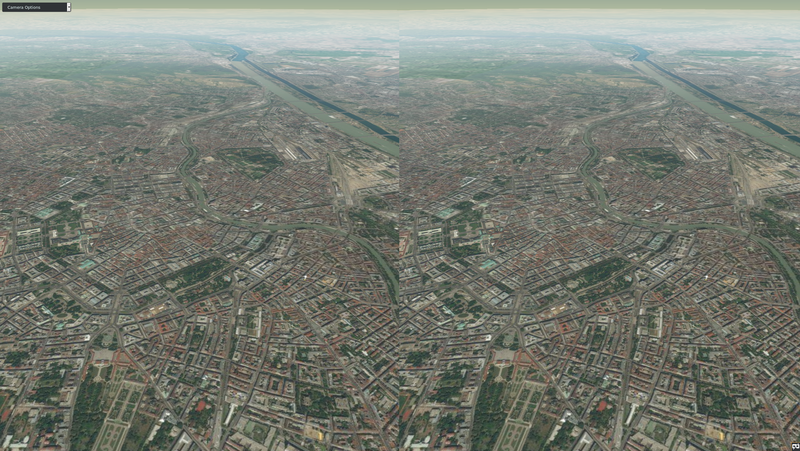 360° degree VR viewer for spatial data. 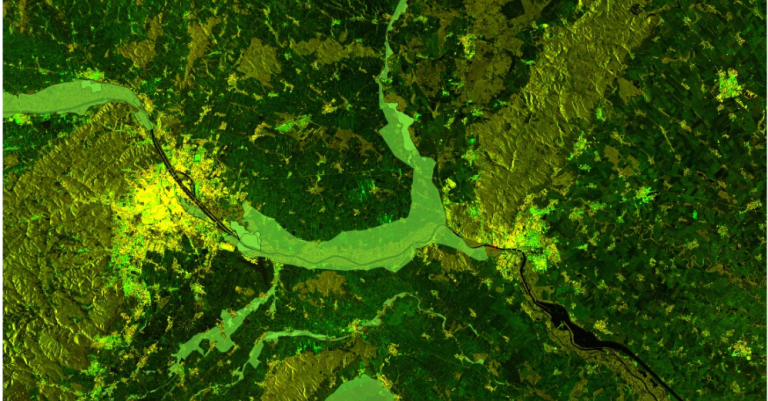 Winner of the NASA Space App Challenge 2017 Vienna. 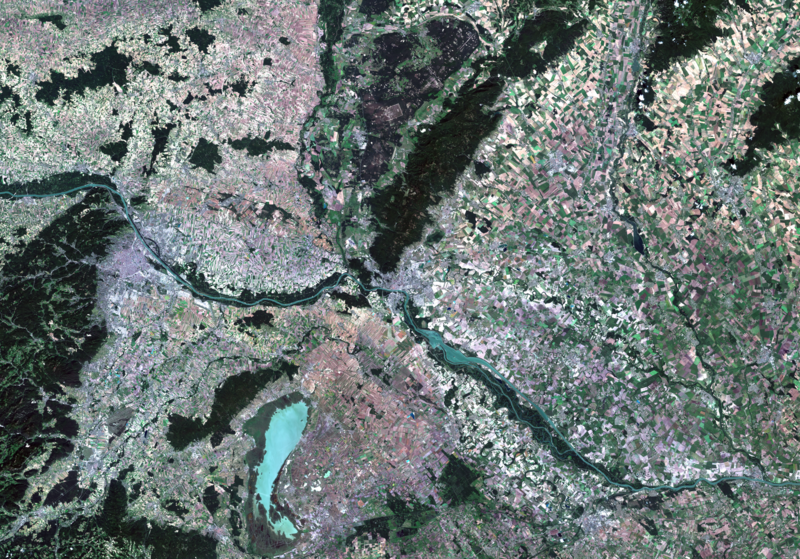 Map of the Vienna Bratislava twin city regian based on Copernicus Sentinel-2 satellite data. 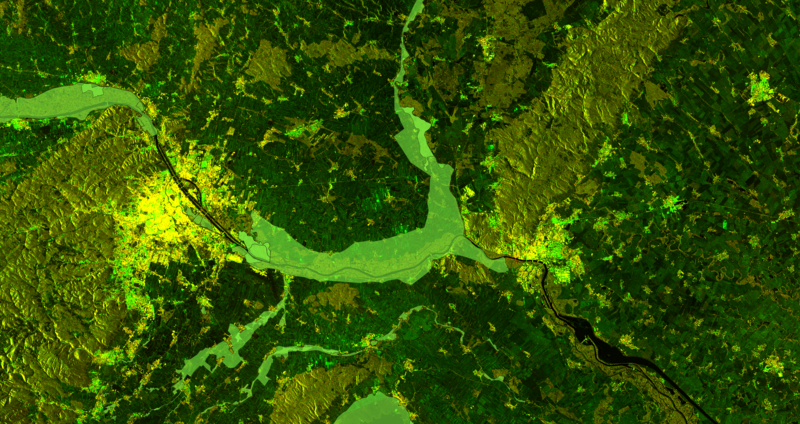 Wetland monitorig of the Vienna Bratislava twin city regian based on Copernicus Sentinel-1 satellite and data from the Austrian environment agency. 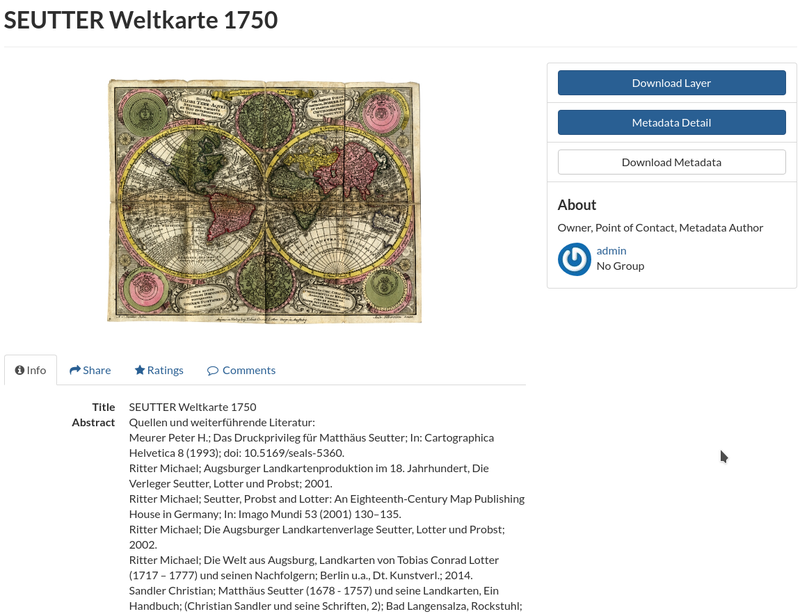 Geonode based spatial data infrastructure for the Woldan Collection of the Austrian Academy of Sciences. 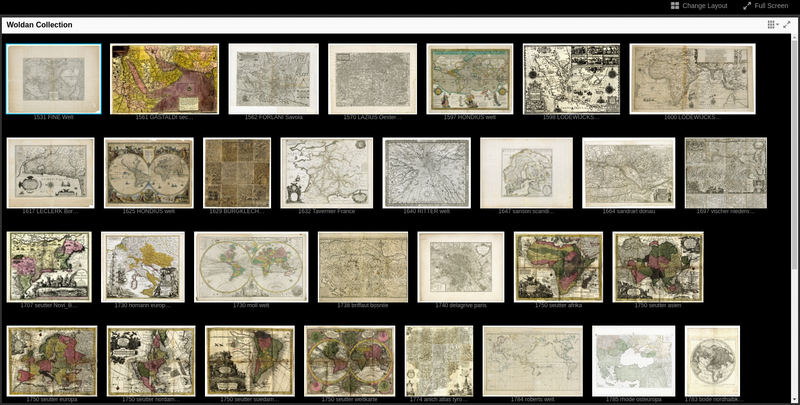 International Image Interoperability Framework for the Woldan Collection of the Austrian Academy of Sciences.